Was water really regarded as dangerous to drink in the Middle Ages? “There is no specific reason then to believe that people of the time drank proportionately less water than we do today; rather, since water was not typically sold, transported, taxed, etc., there simply would have been no reason to record its use. Did people in the time prefer alcoholic drinks? Probably, and for the same reason most people today drink liquids other than water: variety and flavor. A young man in a tenth century Saxon colloquy is asked what he drinks and answers: “Beer if I have it or water if I have no beer.” This is a clear expression of both being comfortable with water and preferring beer. The “town of Tyburn” was the small settlement near what is now Marble Arch, about two and a half miles from St Paul’s cathedral, which took its name from the Tyburn River, the middle of three rivers that flowed down from the heights of Hampstead to the Thames (the others being the Westbourne and the Fleet). 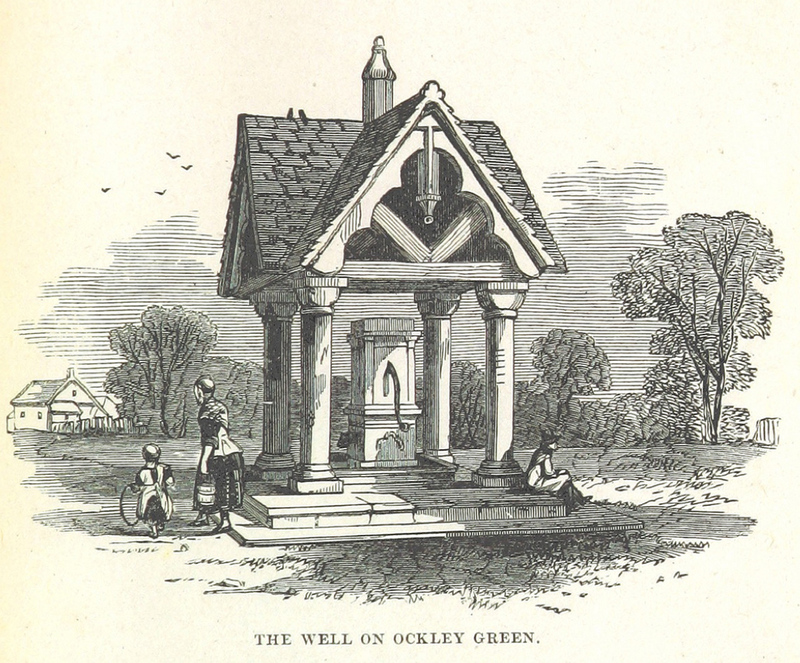 The water that was taken by pipe to the City came, depending on which source – pun – you believe in, either from the Tyburn river, or six wells at Tyburn village. The “Pipes of lead” eventually became the Great Conduit. Hildegard’s Physica Sacra of circa 1150 also has a fair bit to say about water and health, and while she says (in the section on salt) “It is more healthful and sane for a thirsty person to drink water, rather than wine, to quench his thirst”, she certainly seemed to have had some qualms about water. For example, talking about pearls, she said: “Pearls are born in certain salty river waters … Take these pearls and place them in water. All the slime in the water will gather around the pearls and the top of the water will be purified and cleansed. A person who has fever should frequently drink the top of this water and he will be better.” That would seem to suggest that she did not think water-drinking was automatically good for sick people without the water being purified. 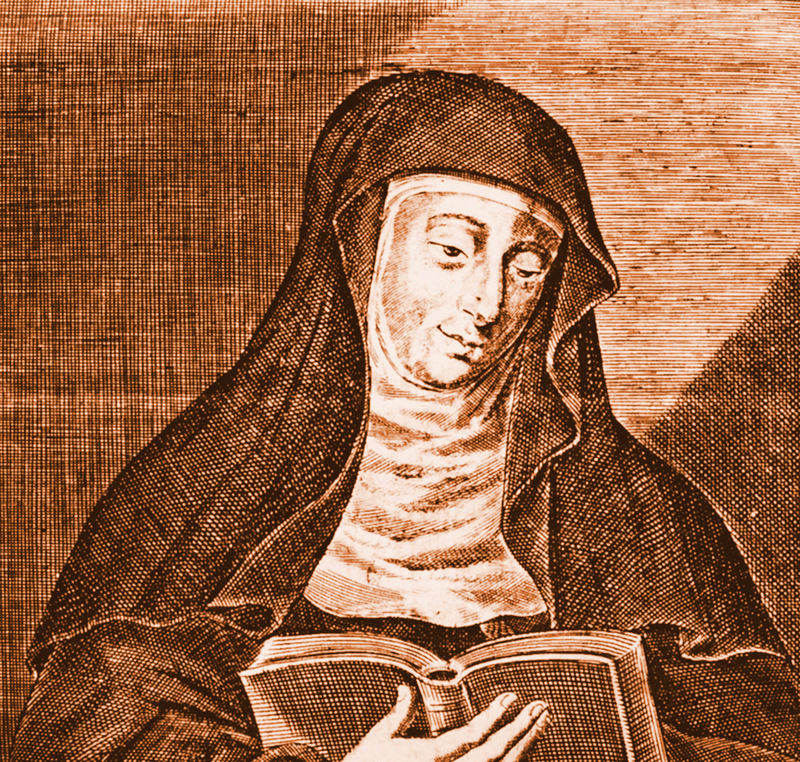 Hildegard, therefore, did not universally condemn water, and indeed praised it as a thirst-quencher, but she certainly felt people had to be careful of water, on occasions, when drinking it. So: water – your doctor doesn’t necessarily recommend it at all times and in all places. But it certainly wasn’t condemned outright, and there is no doubt water was drunk, by the poor, and probably by others as well. The records of St Paul’s Cathedral in the 13th century show that tenants of the manors owned by the cathedral who performed work for their landlord, known as a precaria, were supplied with food and drink on the day, but sometimes it was a precaria ad cerevisiam, “with beer”, and sometimes a precaria ad aquam, “with water”. So the bald statement “In the Middle Ages people drank beer rather than water because the water wasn’t safe” is indeed, as Jim Chevallier says, plain wrong. On the other hand, they drank a lot of ale (and, once hops arrived, beer as well). Those same accounts of St Paul’s Cathedral in London, in the late 13th century indicate an allowance of one “bolla” or gallon of ale per person a day. Still, while monks, canons, workers in religious institutions and the like might have been that lucky, I doubt strongly that every peasant drank that much, all the time. Indeed, there is a very good argument that the country simply could not have grown enough grain to give everyone a gallon of beer a day, every day, while also providing enough grain to meet the demand for bread as well. The high allowance for beer in monasteries certainly suggests there was little water-drinking going on behind monastery walls: but out in the wider world, where brewing in the early Middle Ages, outside big institutions, cities or large towns, probably generally relied upon householders with the occasional capital surplus to buy some malted grain, knock up a batch of ale and stick the traditional bush up outside the front door to let their neighbours know to pop round for a pint, it seems likely alcohol was rather more of a treat than a regular daily occurrence. Since there was no tea, no coffee or fruit juices, and milk would not have lasted long, that left only one other drink for the thirsty peasant – water. The reason for the appearance of the second sentence is that many drinkers, at the time, were convinced that good porter, then easily the best-selling beer in London, and perhaps the most popular style in the British Isles, could only be brewed with water from the Thames. The “opulent Gentlemen” behind the proposed Portsmouth venture clearly felt that if they could say their porter was made with Thames water, it would give them instant credibility. In fact, although several of the big London porter breweries stood by the banks of the Thames, including Barclay Perkins in Southwark, Calvert’s Hour Glass brewery almost directly opposite Barclay Parkins on Upper Thames Street in the City, and Hoare’s by St Katharine’s dock, even the Thames-side ones took their water from wells, or, like Whitbread in Chiswell Street, on the northern edge of the City, from reservoirs supplied by the New River, constructed in the 17th century to bring water to London from near Amwell in Hertfordshire.